FLAGLER COUNTY, Fla. - A Palm Coast doctor accused of inappropriately touching patients was arrested Wednesday on new charges related to the accusations that surfaced over the summer, according to the Flagler County Sheriff's Office. Florence Fruehan, 59, was initially arrested in September on two counts of battery but in October, those charges were dropped with the expectation that different charges could be filed. Fruehan, who has since relinquished his medical license, is now facing two counts of battery on a person 65 years of age or older. 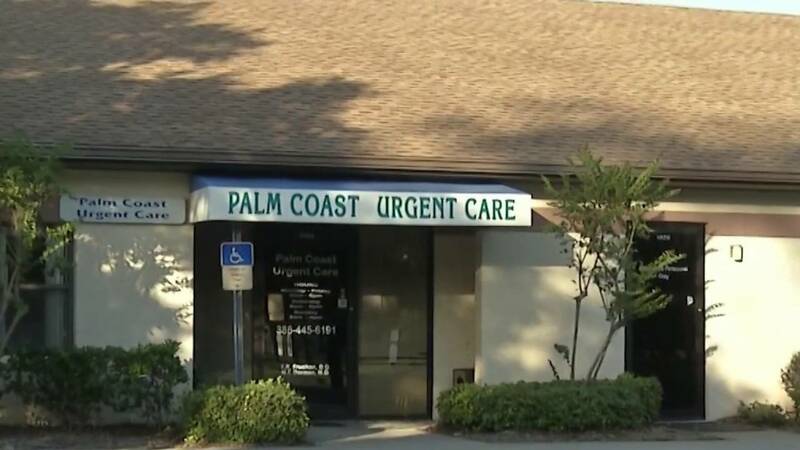 Deputies said multiple patients who were treated by Fruehan at Palm Coast Urgent Care claimed Fruehan groped their breasts, but because of the statute of limitations, charges could only be pursued in two cases. 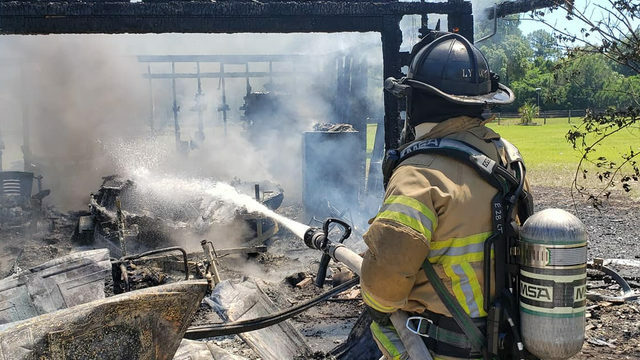 The victims, who happened to be widows, said Fruehan told them, "I'm sorry your husband died," after the unwanted encounters, according to the report. Anyone who believes they experienced something inappropriate while in Fruehan's care is asked to call the Flagler County Sheriff's Office at 386-313-4911 to file a formal complaint.